A NPR article reported the brain of a woman ages slower than a man. These results correlate with metabolism rates, as age reduces the metabolism of brains. In the journal Proceedings of the National Academy of Sciences, researchers found women retain a higher rate throughout their lifespan. 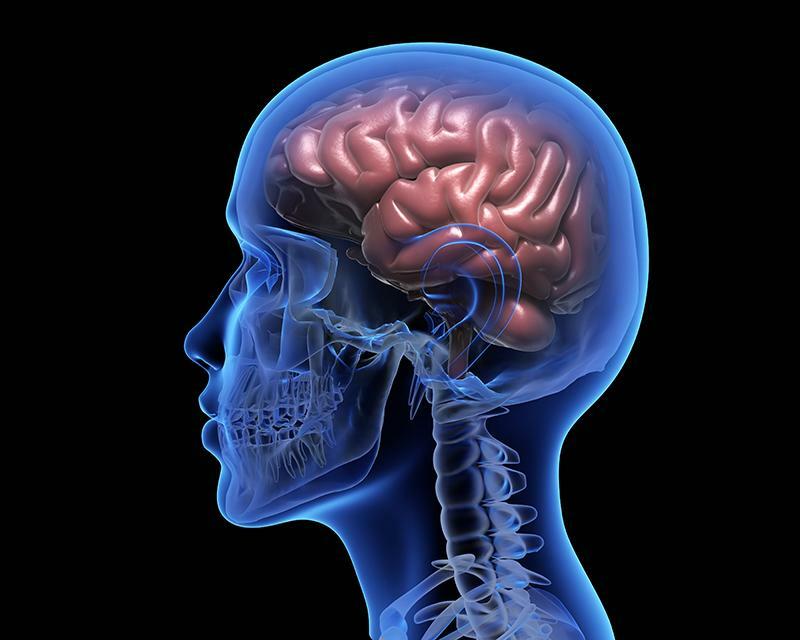 Do you think gender influences aging of the brain?